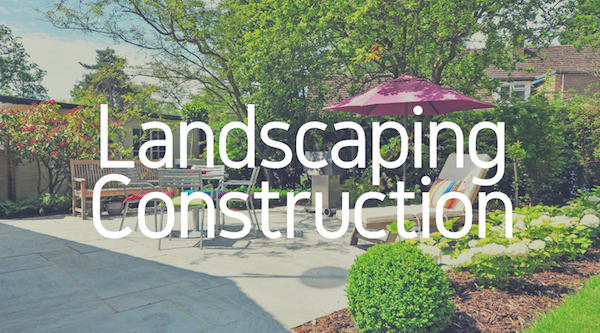 We don’t just transform your property into your dream landscape, we help you maintain it as well. If you’ve invested your hard earned money into transforming your property, you don’t want to ruin it by letting it get overgrown or left unmaintained. 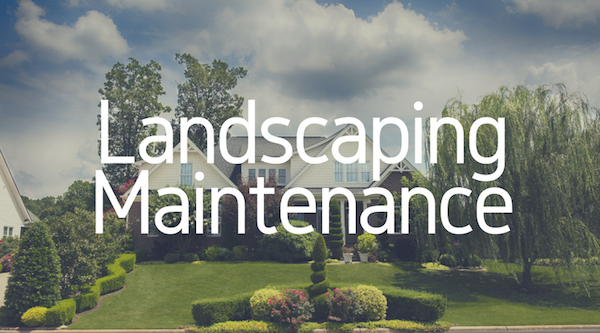 Our wide selection of landscape maintenance services helps keep you satisfied and your property looking its best. Our landscape maintenance services are completed by our expertly trained staff to help keep your property looking healthy and beautiful. 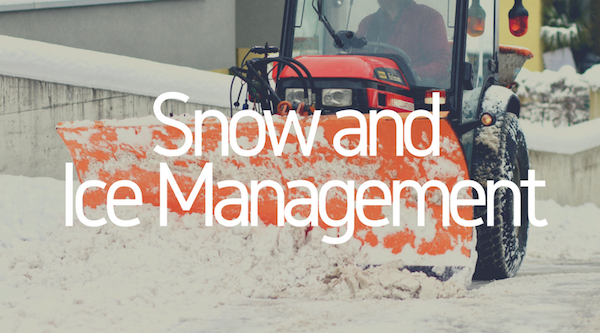 From small residential to large commercial spaces, our team will complete the job quickly and ensure there is no mess left behind. As experienced Kingston Landscapers, we specialize in grass cutting, garden care, fertilizing, seeding, and laying sod. With over 30 years of experience, we understand the local environment and what products will work best to help your property thrive. 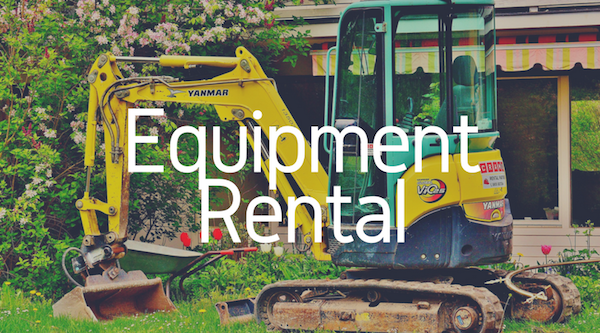 As a professional landscaping company, we work with only the best commercial equipment available. Our staff is trained to safely operate the equipment and avoid damage to your property while completing the job quickly and efficiently. This dedication to our services is what has made us the leading landscaping company in Kingston. There is no need to break your back maintaining your property when you can hire a professional landscaping company to keep the exterior of your home looking beautiful. Not only do we provide high-quality work but also some of the most affordable rates for landscaping services in Kingston.